Valentine’s day is right around the corner, and that means it’s time to enjoy some chocolate. 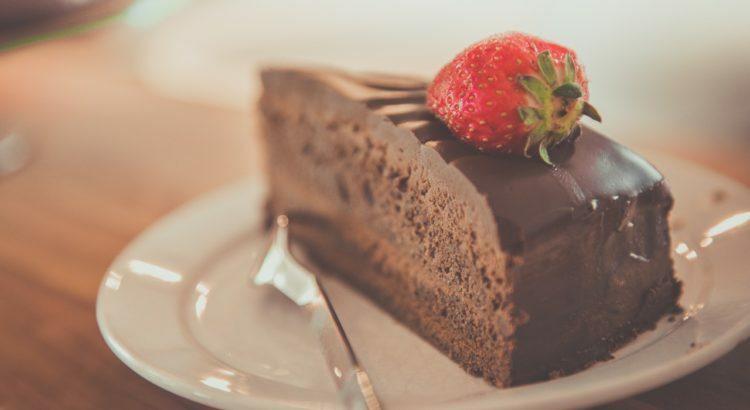 While we usually avoid sweets when trying to lose weight, chocolate can be part of a healthy diet! 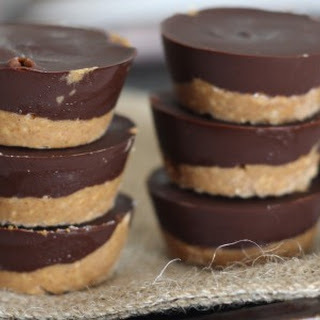 Here are 5 chocolate recipes that satisfy the craving and are packed with nutrition. It can’t get more simple than this. Blend together only four ingredients and you’ll have a silky smooth pudding that you don’t have to feel guilty about. 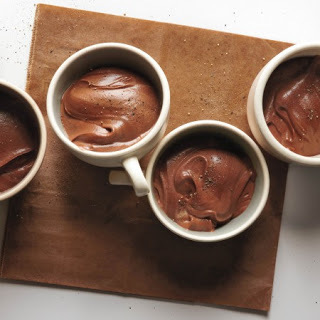 This pudding is packed with fiber and healthy fats from the avocado and antioxidants from the cocoa powder. Have a few spoonfuls after dinner and you can feel good about satisfying your chocolate craving. You’ll just need a mini muffin tin and only six ingredients to make a batch of these rich chocolate bites. Choose dark, dairy-free chocolate chips to up the nutrition. And the quality fat from the almond butter will satisfy your sweet tooth and your hunger, making it less likely to overindulge. 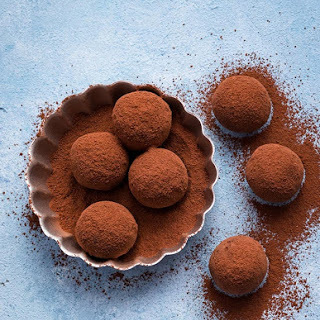 These truffles get their natural sweetness from dates, which are high in fiber and potassium. Raw almonds and coconut oil add healthy fats, and the cacao powder contains more antioxidants than the typical cocoa powder. 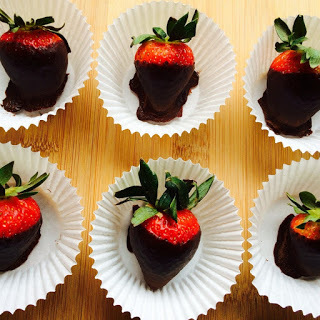 And the best part is you only need 15 minutes to whip these up! 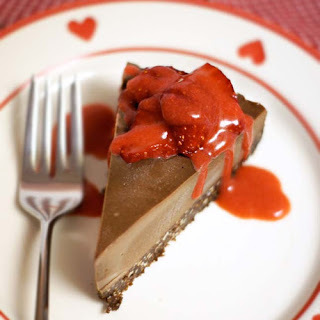 You won’t be needing any dairy products for this cheesecake. Blended cashews act as the base and have a creamy texture and a rich flavor. The crust is made from pecans, with a hint of sweetness from real maple syrup. This dessert will not disappoint, and you’ll be getting your dose of healthy fats from the nuts. Delicious recipes don’t have to be complicated. This recipe combines pure cacao powder with coconut oil and stevia to make a homemade chocolate. In addition to the traditional chocolate dipped strawberries, try dipping mangoes, kiwis, clementines, and raspberries for different flavors and nutrition.